Oscar Tsiebwe and Miles McBride team up for the first time in a win. 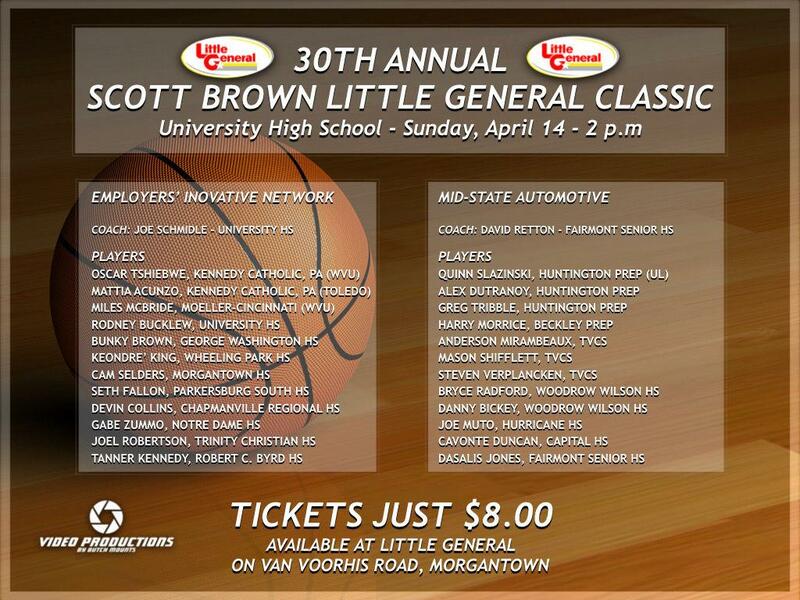 The 30th Annual Scott Brown Little General Classic took place today at University High School in Morgantown. 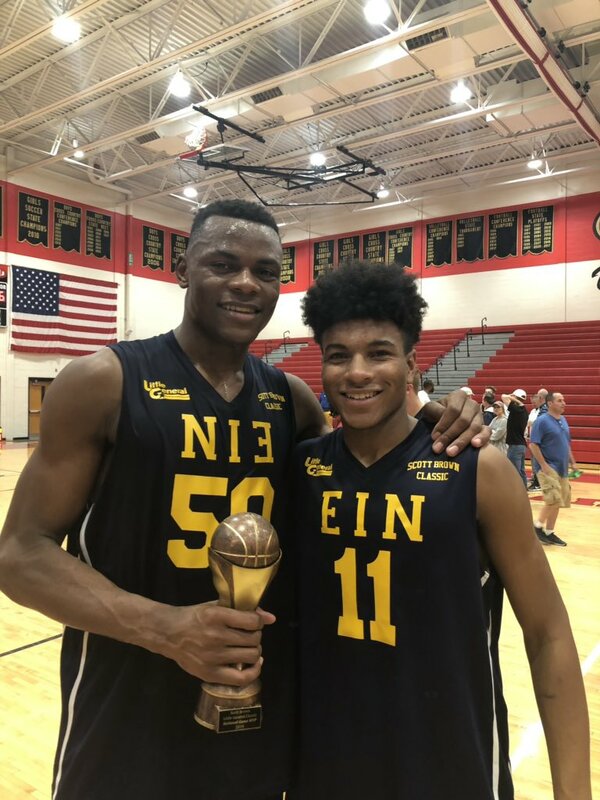 WVU commits Oscar Tshiebwe and Miles McBride teamed up to lead the “Employers’ Innovative Network” team to a 106-104 win over the “Mid-State Automotive” team. Tshiebwe dominated, finishing with 35 points (17-27 from the field), 17 rebounds, 3 blocks, 3 steals and 2 assists. McBride added 20 points in the win.